This qualification is to support new or aspiring team leaders to make the transition from working in a team to leading a team. Your organisation will benefit from motivated and competent team leaders with their focus on communication, working with people, providing direction and leadership and getting results from their teams. 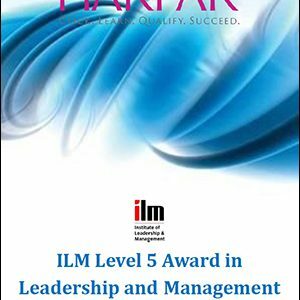 This qualification is designed for new and aspiring team leaders. It gives an in-depth introduction to the role and responsibilities of a team leader. This allows learners with the exact skills required to effectively lead people in the right direction. The qualification is delivered through supported distance learning; all learning modules and assignments will be sent to you to work through at your own time and pace. 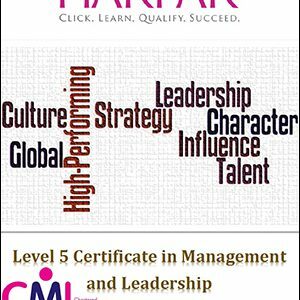 How quick you gain the certification depends on your speed to complete the assignments to the criteria required. 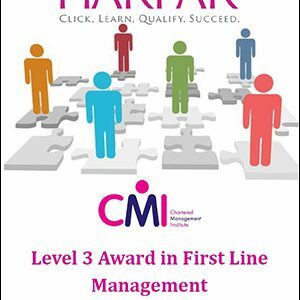 You will gain full support from Harpar Ltd through telephone, emails and local meetings. We currently hold a 100% pass rate. The qualification consists of three mandatory units covering the core skills needed to lead a team. Learners look at how to plan, allocate and monitor work; plus gain tools and techniques to develop as a leader and get the most from their team. 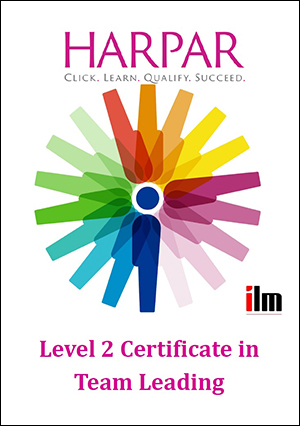 Then learners complete the Certificate with optional units which cover everything from communication skills to business improvement techniques. Tools to develop as a leader. Incentivise your staff to develop their potential. Module 1 – Developing yourself as a team leader: Understand the roles, functions, responsibilities and accountabilities of a team leader. Know how to seek, accept and respond positively to feedback on personal performance. Module 2 – Understanding Innovation and Change in an organisation: To develop knowledge and understanding of innovation and change as required by a practising or potential first line manager. Module 3 – Planning and Monitoring Work: To develop an understanding of effective planning and monitoring of work as required by a practising or potential team or cell leader. Module 4 – Induction and coaching in the workplace: To develop an understanding of induction and coaching as required by a practising or potential team or cell leader. 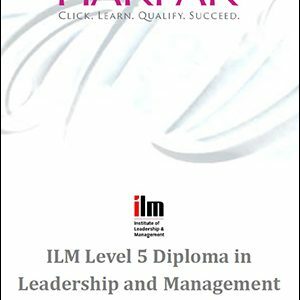 Module 5 – Providing quality to customers: To develop an understanding of providing quality to customers as required by a practising or potential team or cell leader. Module 6 – Maintaining a healthy and safe working environment: To develop an understanding of helping to maintain a healthy and safe work environment as required by a practising or potential team or cell leader. Module 7 – Business improvement techniques: To develop a basic knowledge of business improvement techniques required by a practising or potential team or cell leader. 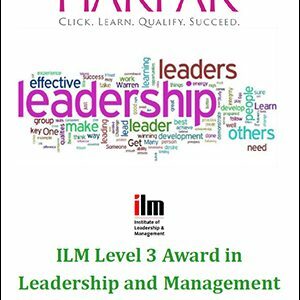 Module 8 – Leading your work team: To develop an understanding of leading your team required by a practising or potential team or cell leader.